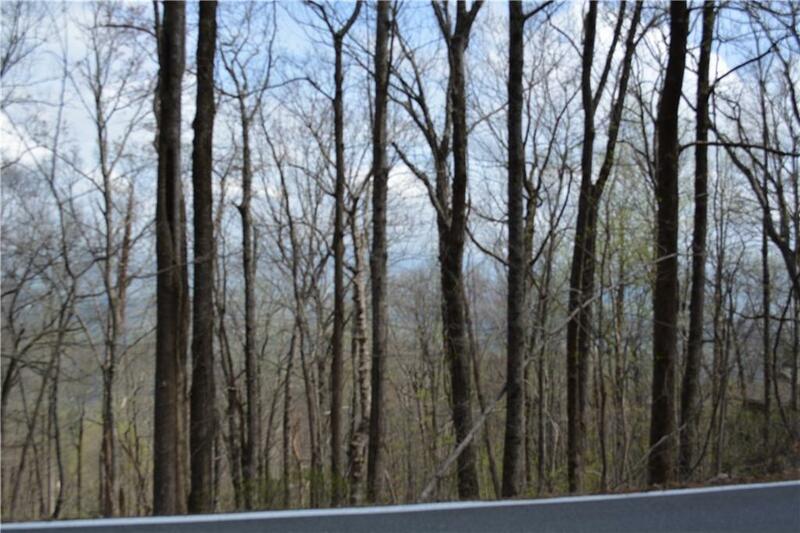 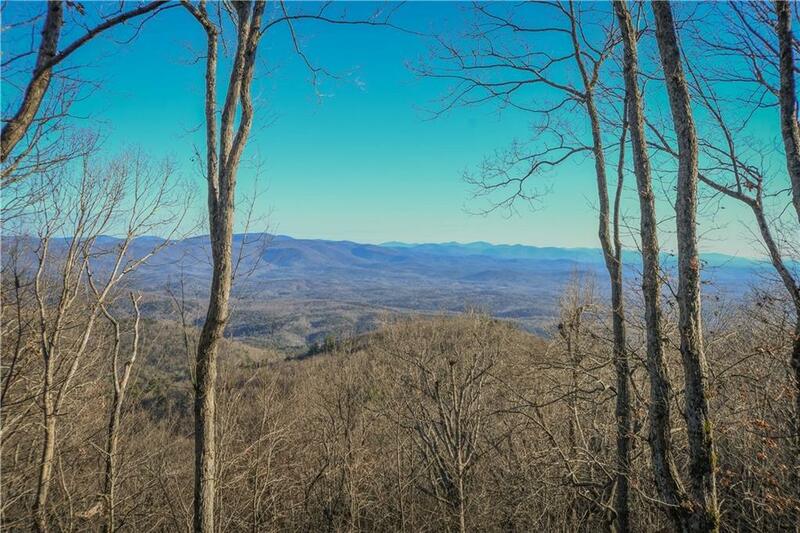 Stunning long range views facing North to Amicalola Falls & Lodge! 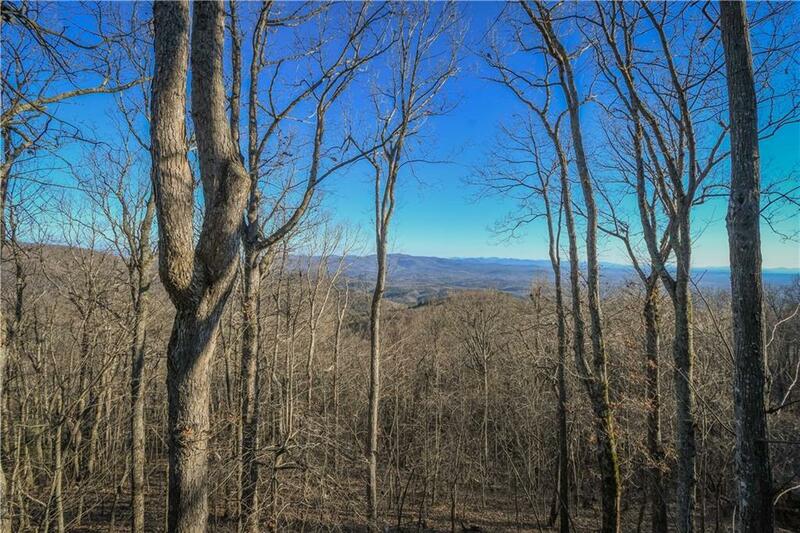 This lot sits atop Sanderlin mountain and is surrounded by beautiful homes and nature. 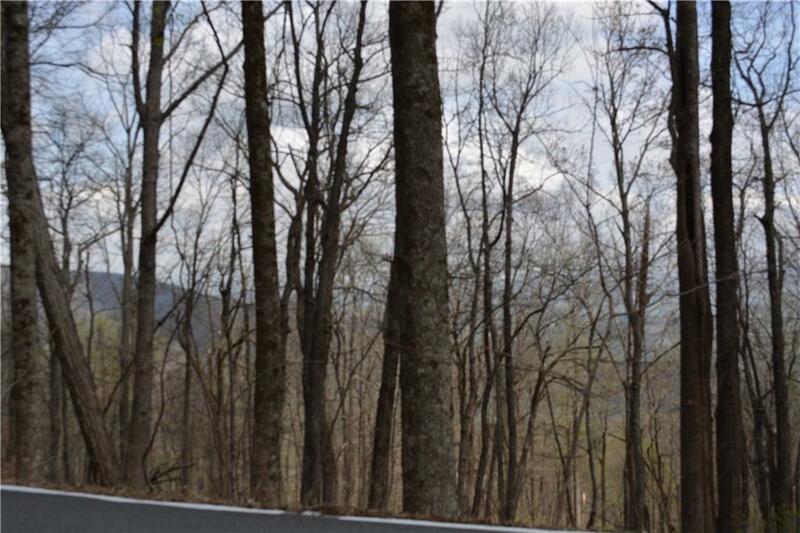 Seller has had a soil test done and is ready to sell!